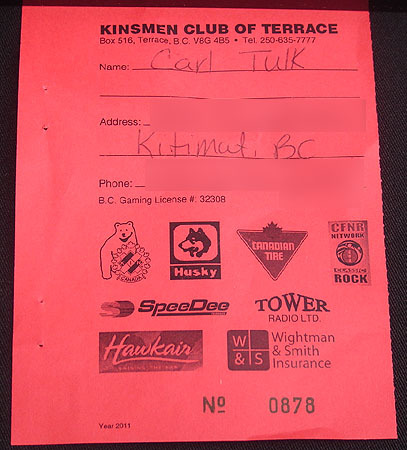 Kinsmen Club of Terrace: 2011 Riverboat Raffle - Winner!!! 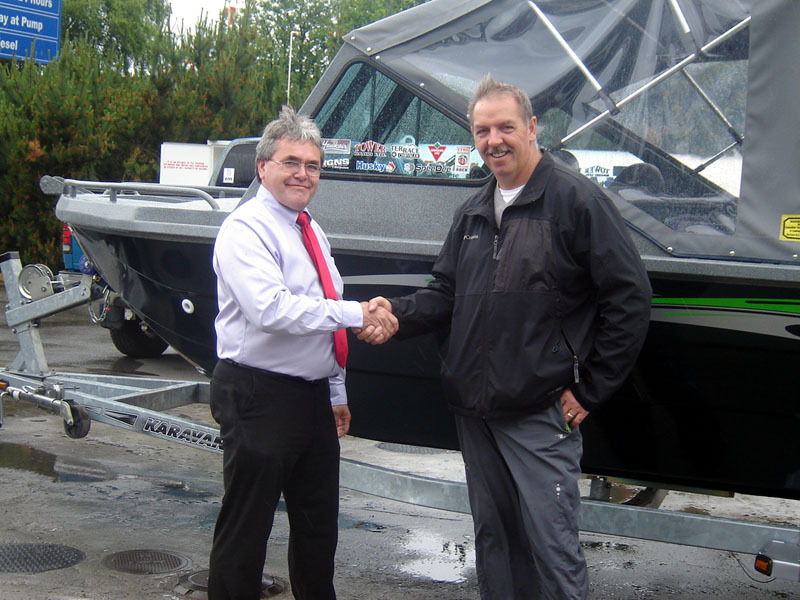 2011 Riverboat Raffle - Winner!!! 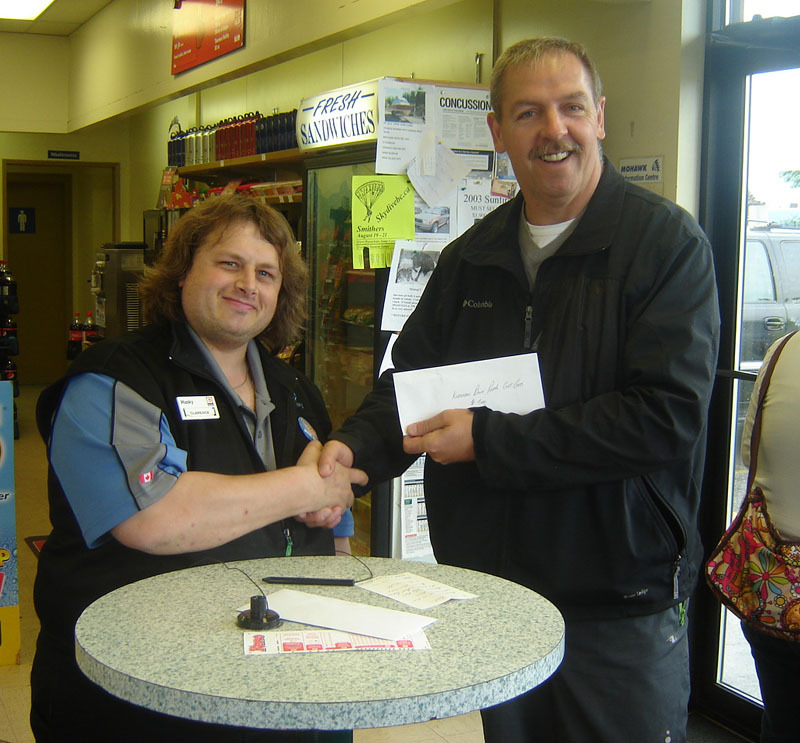 ...and the winner is Carl Tulk of Kitimat, B.C. Thanks to our sponsors and a even bigger thank-you to all the people that bought tickets on our annual Riverboat Raffle. All net proceeds go right back into our community, funding projects and activities that make our city a better place! Note: we appologize for the delay on getting this on the website. 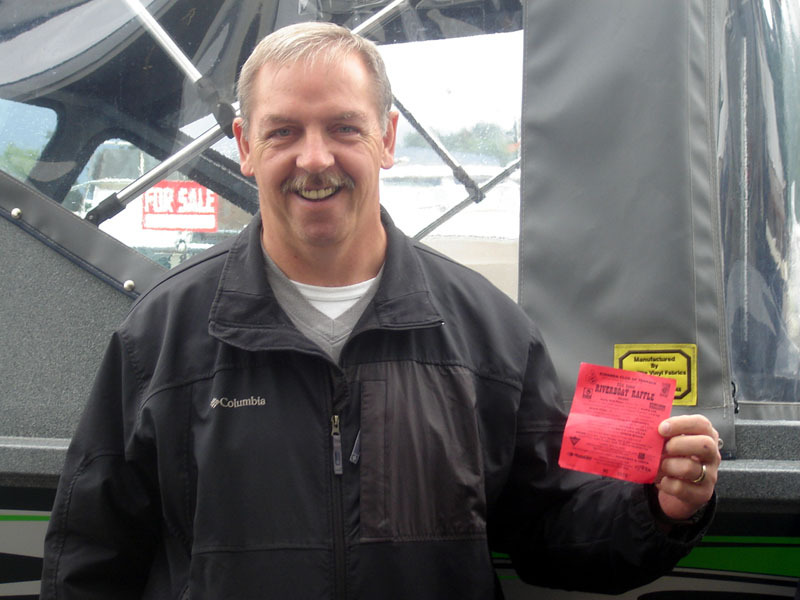 2011 Riverboat Raffle > SOLD OUT!! !